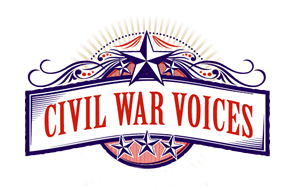 The City’s Abraham Lincoln Birthday Celebration will present “Civil War Voices,” an award-winning musical by local attorney Jim Harris, at the Haymarket Theatre beginning Thursday, February 11. Curtain time is 7:30 p.m. February 11 -13 and February 18 - 20 and 2 p.m. February 14 and 21. The musical features Omaha vocalist Camille Metoyer Moten and musical arrangements by composer Mark Hayes. Cornhusker Bank is the presenting sponsor. For tickets, visit haymarkettheatre.org. For more information on the musical, visit civilwarvoices.com.